Fight, from a firm that fits. In an increasingly interactive world, conflict is inevitable. Whether traveling in professional or social circles, we sometimes clash with others. What defines us as individuals and as professionals is how we approach, negotiate, and ultimately resolve these conflicts. KAEDIAN LLP, a Southern California law firm focused on resolving disputes in the areas of General Business Litigation, White Collar Crime & Investigations, Labor and Employment Litigation and Compliance, General Criminal Defense, and International Dispute Resolution, was formed on the principle that successful conflict resolution depends on having well-trained, creative and strategically-minded advocates. 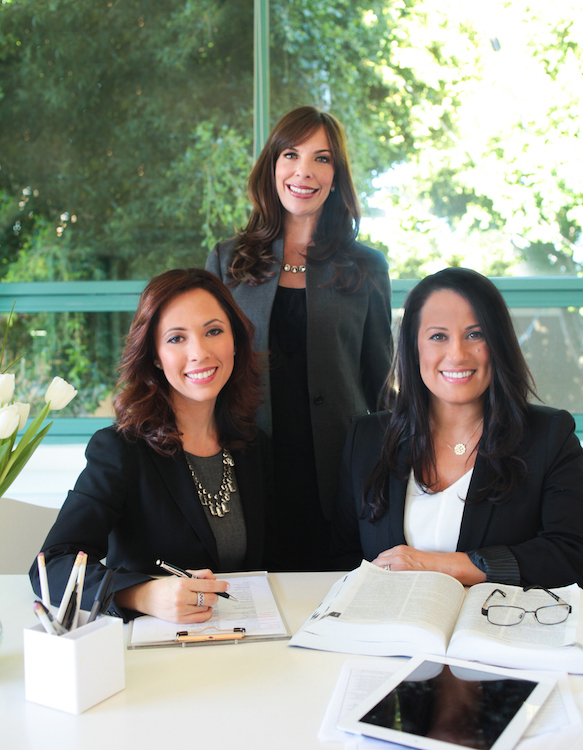 Our founding partners Teresa Alarcon, Katherine McBroom, and Nannina Angioni have combined decades of experience representing individuals and companies in all aspects of federal and state matters, from the inception of litigation through trial, as well as investigations, arbitrations and, mediations. Whether in the courtroom or at the negotiating table, we are seasoned litigators with the strategic acumen, strength of conviction, and unwavering commitment to confront any adversary. Our attorneys focus on obtaining the best possible result while providing our clients with invaluable support, counsel, and guidance. We fight hard and smart. We explore the full spectrum of available options to find the one that best suits an individual client’s needs before working tirelessly to achieve the desired outcome. We also partner with our clients to ensure compliance with the most current laws and regulations, thereby preventing problems before they might otherwise arise. In the end, we want what is best for our clients in both business and life– and we will do what it takes to get them there.